I had planned to go to the Philippines with the family this March/April, just to visit the homeland and see everybody, but there were few events that changed everything. With Zika out and about and slowly spreading across the Asian islands, Tini decided to reroute to Japan, so only Derek and I decided to go through. Then about a week before leaving, we found out our Lola (grandmother in Tagalog) died. Having seen 5 of her sons die, it seems that she is finally going to get to take a break and be with my Lolo again. Emil then decided to take a flight to meet us over here, so he could pay his respects as well. 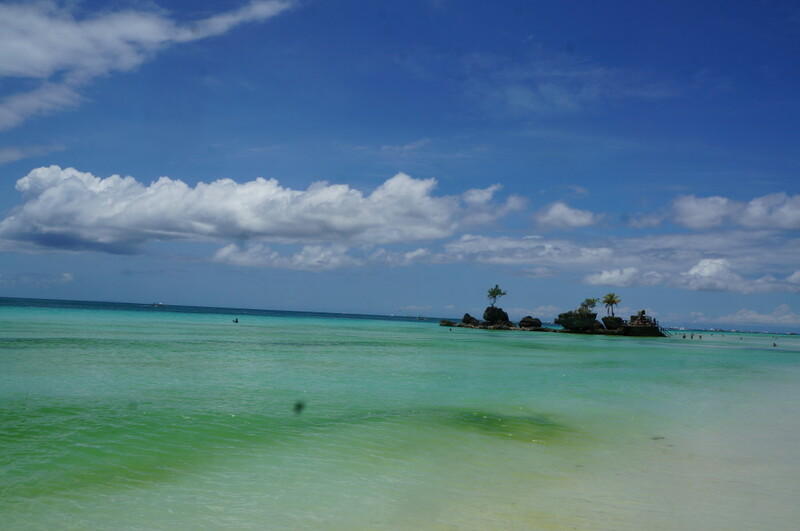 Consequently, we find ourselves in Boracay, the week before the funeral. With the logistics of running a band being difficult to maintain in conjunction with maintaining real life duties, this is kind of a an opportune/tragic time to get together and finish the final details for writing the EP. We’re targeting about 5 songs. We still need to finish the arrangement to one, which is close, and then drum patterns for all of them to some degree. Last night at 11PM, I was writing the chorus to one of the songs on a table in front of the beach. Just randomly, some pinoy kids appeared and starting asking about the music and dancing. I couldn’t have asked for better encouragement!